Independentemente do tamanho e da área de atuação da sua empresa, você pode utilizar a plataforma ArcGIS para aplicar a geografia na resolução de problemas e tomadas de decisão. Análise Espacial helps you understand spatial relationships and patterns. 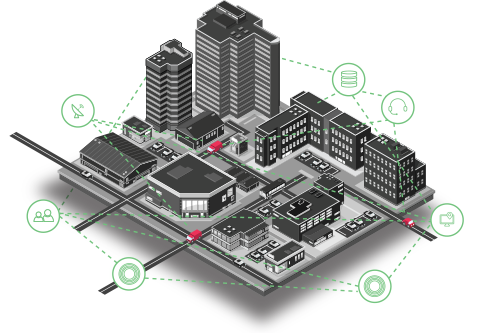 Use it for everything from adding mapping capabilities to your business system to determining how places are related and performing advanced predictive modeling. 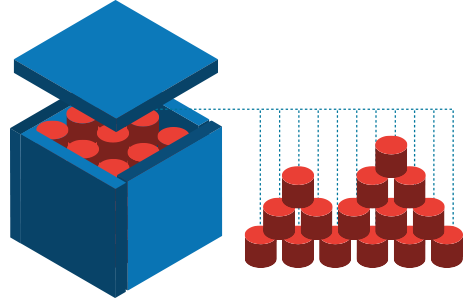 Get a handle on your big data by filtering and organizing it. You can then analyze and visualize your big data from a geographic perspective. 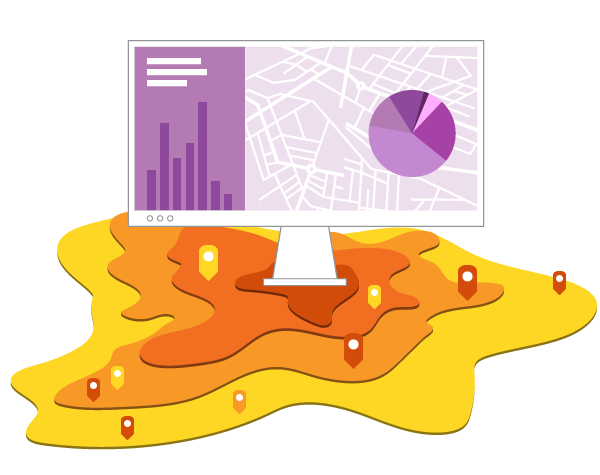 ArcGIS big data capabilities have helped business analysts, crime fighters, health care systems, and many others. Use mapping and visualization to present your geographic information clearly and precisely. 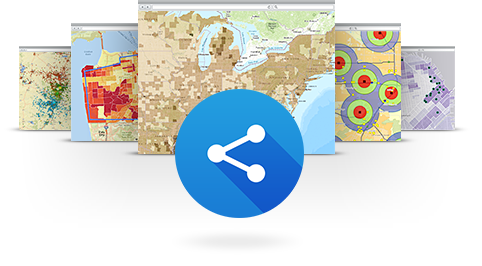 ArcGIS helps you see what you've been missing in your data. You can combine data from many sources and create maps that add new meaning to your data. 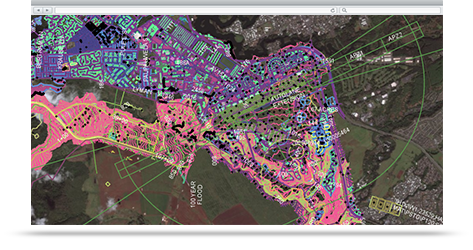 Use ArcGIS image management and analysis capabilities to extract more value from your imagery. ArcGIS gives you robust analysis tools, and it handles imagery from multiple sources, formats, and projections. 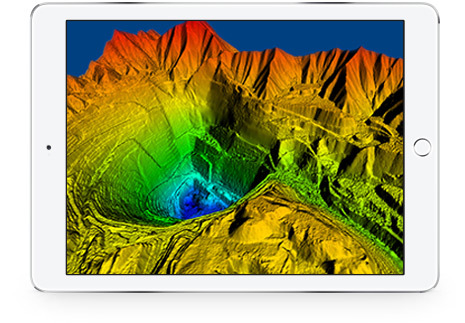 Our world is in 3D, so it makes sense to see your geographic data in 3D. Use ArcGIS to see your data in its true perspective, make more informed decisions, and communicate your ideas more effectively. ArcGIS is an open platform. It supports open data, open standards, open source, and an open community made up of people who are passionate about working together and using geography to solve problems. Web GIS allows staff across your enterprise to use authoritative, up-to-date geographic information as part of their routine work. It makes geographic information available to others simply and intuitively. Your identity is key to using ArcGIS software. It gives you a unique and secure set of credentials that travel with you. 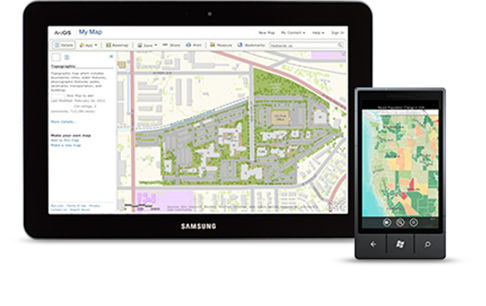 Your identity gives you controlled access to ArcGIS so that you can use maps, apps, and manage projects wherever you are. 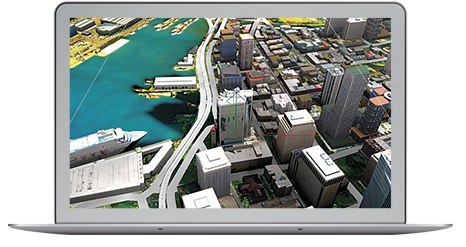 ArcGIS builds links between CAD and GIS by providing GIS content to CAD users. ArcGIS gives CAD users access to high-quality information and helps information flow more easily between teams. Data management capabilities in ArcGIS help you maintain the integrity of your data and unlock its potential with applied geography. ArcGIS has a complete set of tools that give you the flexibility to store, edit, and manage data in a way that fits your existing processes. 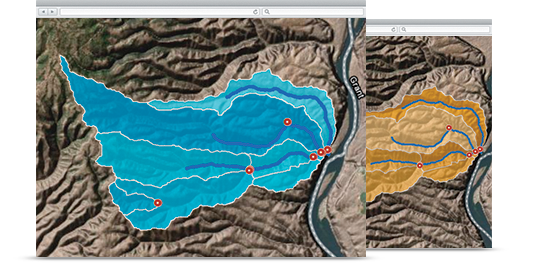 ArcGIS geodesign tools help you use geographic information to create designs that follow natural systems. Use ArcGIS to rapidly evaluate design alternatives against the impacts of those designs. Community engagement is about interacting with customers and achieving transparency for stakeholders. ArcGIS helps you create websites that show where stimulus dollars are spent and build crowdsourcing apps for people to report graffiti or suggest a new bike trail. 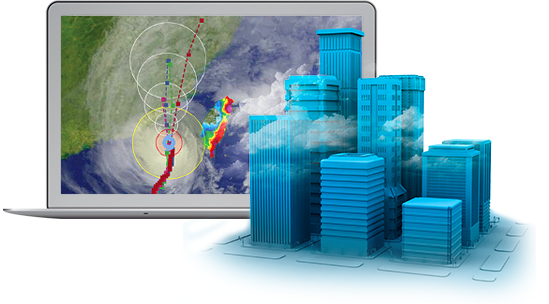 Real-time GIS helps you make better decisions the moment something happens. For example, ArcGIS lets you see where emergency vehicles are during an incident, determine where Tweets are located based on keywords, automatically route crews appropriately, and get notified when specified events occur. 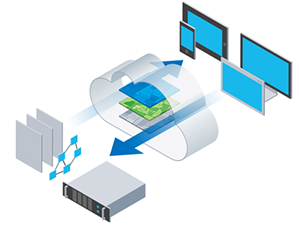 You can deploy ArcGIS on-premises or in the cloud. It integrates well with your existing systems and gives you the ability to control individual and group access. The platform supports IT and GIS standards, as well as many Open Geospatial Consortium, Inc. (OGC) standards. 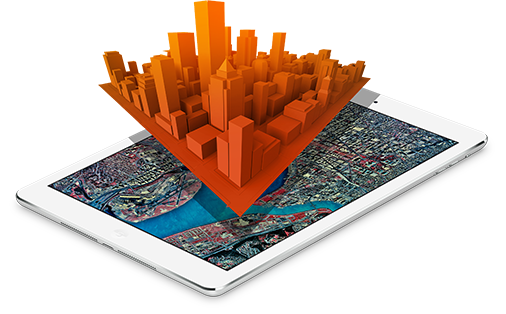 Work smarter with the ArcGIS platform.